Investigating characteristics associated with risk and success in school. Exploring teachers’ knowledge and use of specific instructional practices for children at risk. Supporting children with ADHD in school. Dr. Melissa Stormont is a Professor in Special Education at MU. Dr. Stormont has published extensive research (over 80 peer-reviewed articles and 5 books and 10 book chapters) on the educational and social needs of children at risk for failure in school. 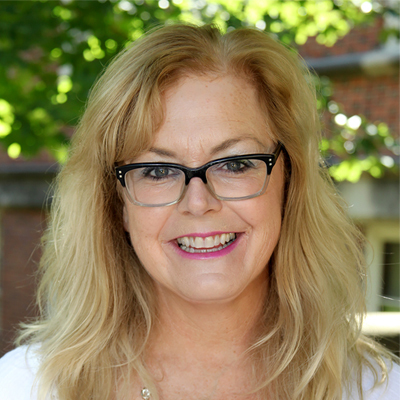 Dr. Stormont teaches undergraduate and graduate students in special education. She has had extensive grant experience including serving as a Co-PI on personnel preparation and research grants and is currently a co-PI with Drs. Reinke and Herman on an efficacy trial of the STARS intervention funded by IES (Thompson, PI). Currently she is an associate editor for the Journal of Positive Behavior Interventions and Remedial and Special Education. She serves on the National Center for Intensive Interventions and has done grant reviews for the Institute for Education Sciences.